Purpose went into every exquisite detail of the 2019 INFINITI QX30. This model also delivers on the promise of quality you can expect from every INFINITI. 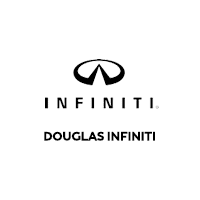 Now is the time to browse a remarkable lineup of QX30 vehicles at Douglas INFINITI. Set up an informative and fun test drive through Summit today.